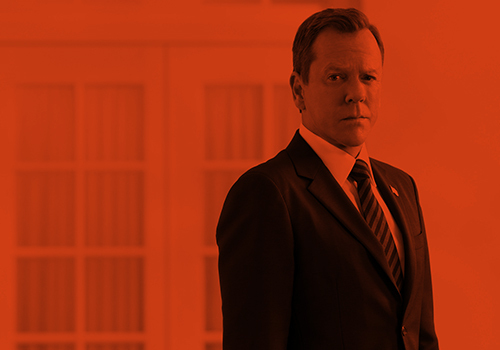 The world premiere of 24: Live Another Day was on May 2, and aboard the USS Intrepid! With many thanks to Claudia for the majority of the photos, we’ve added 100+ photos of Kiefer from the event to the gallery. Below is a video posted by Fox of the premiere as well. This entry was posted by Courtney on Sunday, May 4th, 2014 at 8:46 pm. It is filed under 24: Live Another Day, Photos, Videos. You can follow any responses to this entry through the Comments Feed.